"Setiap penyakit ada obatnya. Jika obat yang tepat diberikan dengan izin Allah, penyakit itu akan sembuh". 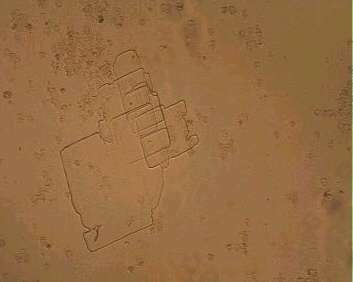 (HR. 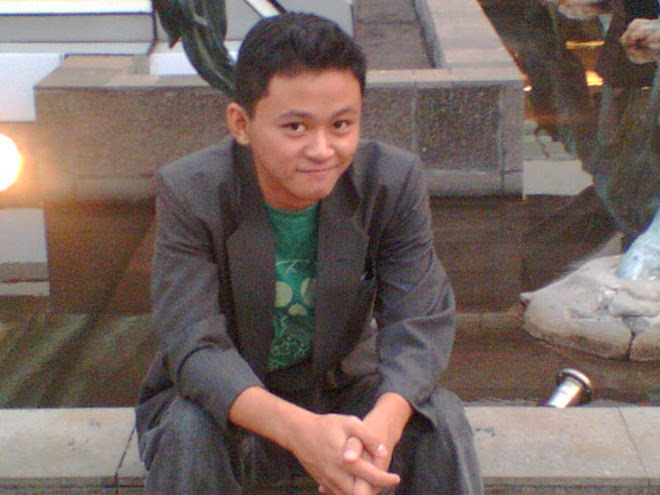 Muslim, Ahmad dan Hakim). Sulfonamide crystals are typically yellow in color and often resemble uric acid crystals. 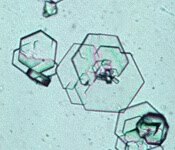 However, sulfa crystals are easily distinguished from uric acid by confirmatory tests. Sulfa crystals are readily soluble in acetone and exhibit a positive dextrine/sulfuric acid test ("old yellow newspaper" test). Many drugs excreted in the urine have the potential to form crystals. Hence, a review of the patient's drug history is useful when an unidentified crystal is found. Sulfadiazine crystals are a common finding with administration of Trimethoprim-sulfadiazine. They are often seen as "shocks of wheat" or radially-striated spherules. Cholesterol crystalizes as thin rectangular plates with one (sometimes two) of the corners having a square notch. The cause of the presence of crystalized cholesterol is obscure. These crystals are seen in degenerative renal disease and are thought to have an identical clinical meaning as OFB. The presence of cholesterol crystals is usually accompanied by proteinuria, but they are only rarely seen. 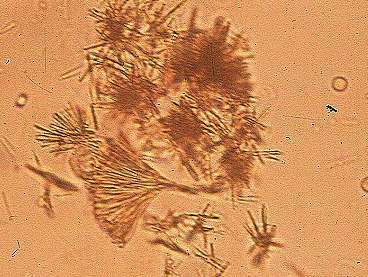 Tyrosine crystals are usually seen as fine brownish needles, either isolated or as rosettes. 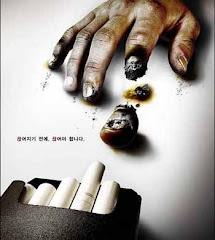 These are sometimes associated with severe liver disease. 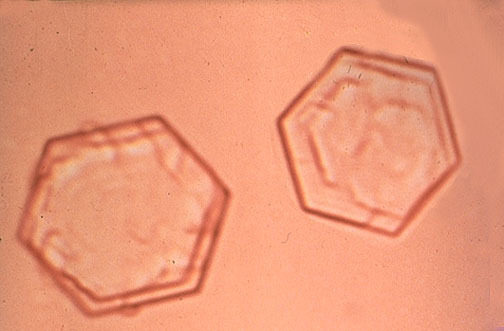 Leucine crystals are seen as yellow spheres with concentric and radial strias. These crystals can sometimes be mistaken for cells, with the center resembling a nucleus. Under polarized light, leucine crystals transmit a "maltese cross" interference pattern. 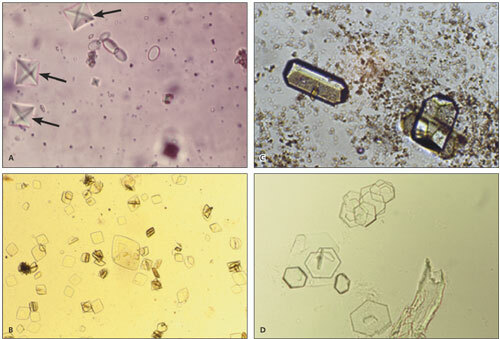 Crystals of the amino acids leucine and tyrosine are very rarely seen in urine sediments. 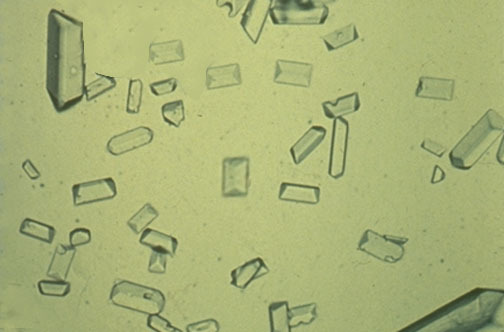 These crystals can be observed in some hereditary diseases like tyrosinosis and "Maple Syrup Disease". More often one finds these crystals concurrently in patients with severe (often terminal) liver disease. Cystine crystals are seen as flat colorless hexagonal plates. They often aggregate in layers, and their formation is favored in acidic urine. Cystine crystalluria or urolithiasis is an indication of cystinuria, which is an inborn error of metabolism involving defective renal tubular reabsorption of certain amino acids including cystine. 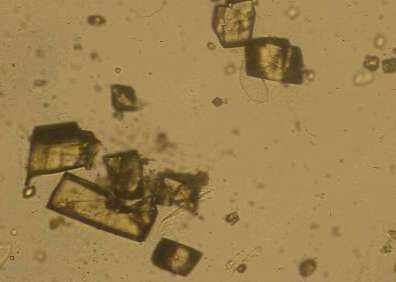 Ammonium urate (or biurate) crystals generally appear as yellow-brown, radially-striated spheres with irregular "thorn-apple" or "ox-horn" projections. 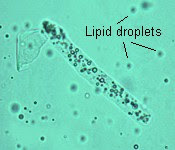 Although they may be seen in acid urine, their formation is favored in neutral to alkaline urine. 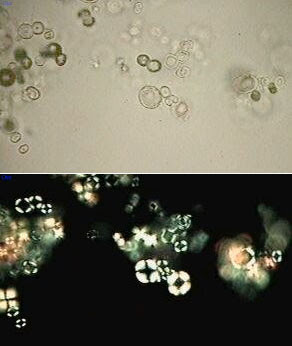 Uric acid crystals may appear as yellow to brown rhombic or hexagonal plates, needles or rosettes. 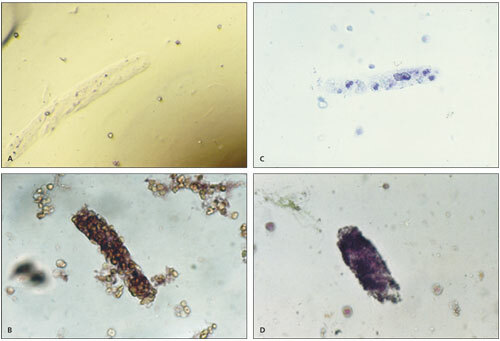 With rare exceptions, the finding of uric acid crystals in urine is of little clinical value. 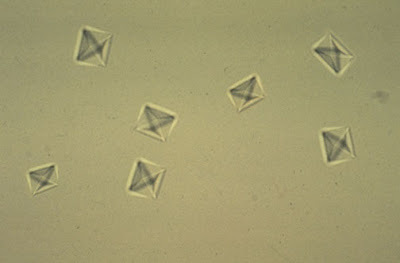 Triple phosphate (Struvite, Magnesium Ammonium Phosphate) crystals usually appear as colorless, prism-like "coffin lids". 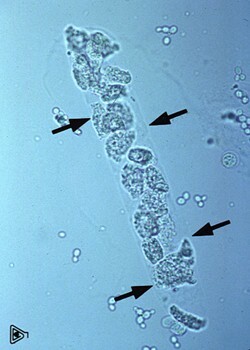 They are often seen in urine from clinically normal individuals. Although they can be found in urine of any pH, their formation is favored in neutral to alkaline urine. Urinary tract infection with urease producing bacteria (eg. Proteus vulgaris) can promote struvite crystalluria (and urolithiasis) by raising urine pH and increasing free ammonia. Amorphous crystals appear as aggregates of finely granular material without any defining shape. Amorphous urates of Na, K, Mg or Ca tend to form in acidic urine and may have a yellow or yellow-brown color. Amorphous phosphates are similar in general appearance, but tend to form in alkaline urine and lack color. Generally, no specific clinical interpretation can be made for the presence of amorphous crystals. 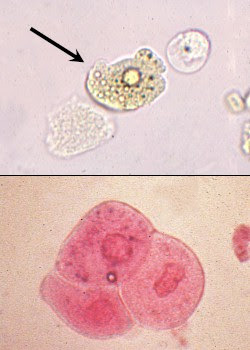 Trichomonas vaginalis is a sexually-transmitted urogenital parasite of men and women. The organism varies in size between 1-2 times the diameter of WBC. 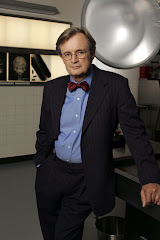 The organism is readily identified by its rapid erratic "jerky" movement. Renal Tubular Cells (RTC) are originally cubic in shape; but once exfoliated, they adopt a rounded shape. 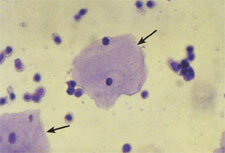 These cells are slightly larger than leukocytes (10-14 um) with lightly granular cytoplasm. The nucleus is round, well defined and usually centric. 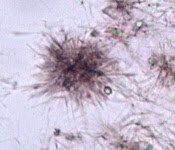 The cytoplasm often shows a perinuclear halo when stained. Note the "glitter" cell (fatty degenerated WBC) in the lower-left corner. Transitional epithelial cells originate from the renal pelvis, ureters, bladder and/or urethra. Their size and shape depends on the depth of origin in the epithelial mucosa. 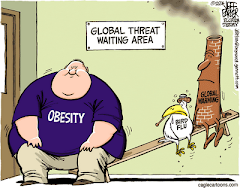 Most often they are round or polygonal; less commonly pear-shaped, caudate or spindle-shaped. 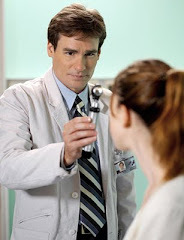 They are generally somewhat smaller and smoother in outline than squamous cells, but larger than WBC. They may develop refractile, fatty inclusions as they degenerate in older specimens (upper panel). In cleanly-collected normal specimens, transitional cells are few (ca. 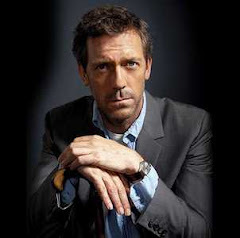 <2/HPF), but are more frequent in the elderly population. However, the presence of transitional sheets ("brick wall" appearance) is sometimes associated with Transitional Cell Cancer (TCC). Parabasal squamous epithelial cells are immature squamous epithelial cells. They are commonly seen in urine specimens from postmenopausal women with atrophic vaginitis resulting from decreased estrogen (estradiol) levels. Squamous epithelial cells are the largest cells seen in normal urine specimens. 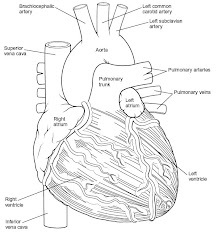 They are thin, flat cells, usually with an angular or irregular outline and a small round nucleus. They may be present as single cells or as variably-sized clusters. Those shown in the upper panel are unstained; that in the lower panel was prepared using Sedi-Stain. 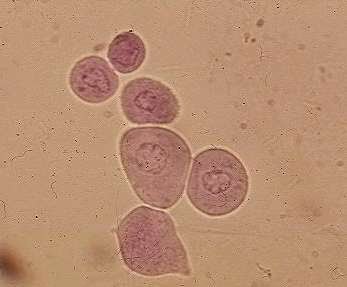 Squamous cells are common in lower numbers in voided specimens and generally represent contamination from the genital tract. Their main significance is as an indicator of such contamination. Fresh RBC tend to have a red or yellow color (lower panel). Prolonged exposure results in a pale or colorless appearance as hemoglobin may be lost from the cells (upper panel). In fresh specimens with a Specific Gravity (SG) of 1.010-1.020, RBC may retain the normal disc shape (upper panel). In more concentrated urines (SG>1.025), RBC tend to shrink and appear as small, crenated cells (lower panel). In more dilute specimens, they tend to swell. At a SG<1.008 and/or highly alkaline pH, RBC lysis is likely. 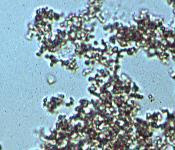 Lysed RBC appear as very faint "ghost cells". Red blood cells up to 5/HPF are commonly accepted as normal. 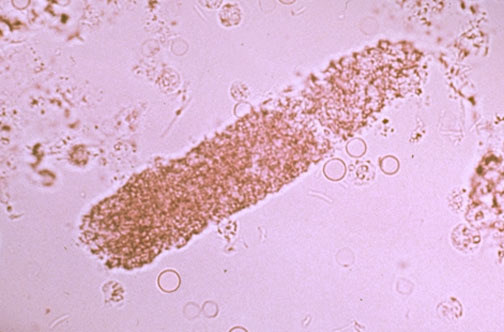 Increased RBC in urine is termed hematuria, which can be due to hemorrhage, inflammation, necrosis, trauma or neoplasia somewhere along the urinary tract (or urogenital tract in voided specimens). White Blood Cells (WBC) in unstained urine sediments typically appear as round, granular cells which are 1.5-2.0 times the diameter of RBCs. 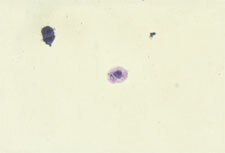 WBC in urine are most commly neutrophils. 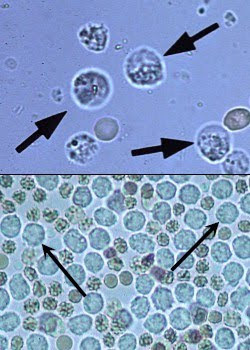 Like erythrocytes, WBC may lyse in very dilute or highly alkaline urine; WBC cytoplasmic granules released into the urine often resemble cocci bacteria. WBC up to 5/HPF are commonly accepted as normal. Greater numbers (pyuria) generally indicate the presence of an inflammatory process somewhere along the course of the urinary tract (or urogenital tract in voided specimens). 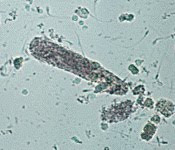 Pyuria often is caused by urinary tract infections, and often significant bacteria can be seen on sediment preps, indicating a need for bacterial culture. 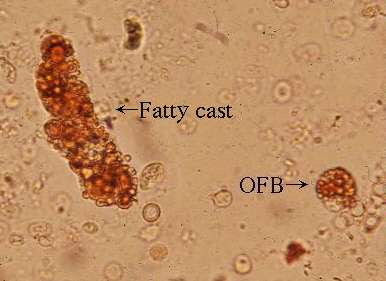 Oval Fat Bodies (OFB) are similar in composition and significance to fatty casts. Desmorphic red cells (pictured ar right) are observed in glomerulonephritis. "Dysmorphic" red cells refer to heterogeneous sizes, hypochromia, distorted irregular outlines and frequently small blobs extruding from the cell membrane. 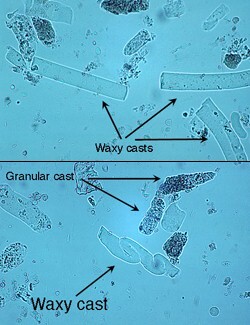 Waxy casts have a smooth consistency but are more refractile and therefore easier to see compared to hyaline casts. They commonly have squared off ends, as if brittle and easily broken. Waxy casts are found especially in chronic renal diseases, and are associated with chronic renal failure; they occur in diabetic nephropathy, malignant hypertension and glomerulonephritis. Fatty casts are identified by the presence of refractile lipid droplets. The background matrix of the cast may be hyaline or granular. Often, they are seen in urines in which free lipid droplets are present as well. Interpretation of the significance of fatty casts should be based on the character of the cast matrix, rather than on the lipid content. Pictured is a fatty cast with a hyaline matrix. As an isolated finding, lipiduria is seldom of clinical significance. Granular casts have a textured appearance which ranges from fine to coarse. 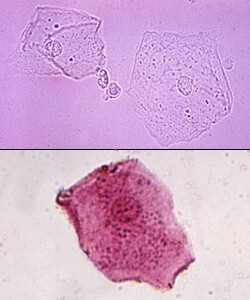 Since they usually form as a stage in the degeneration of cellular casts, the interpretation is similar to that for cellular casts. 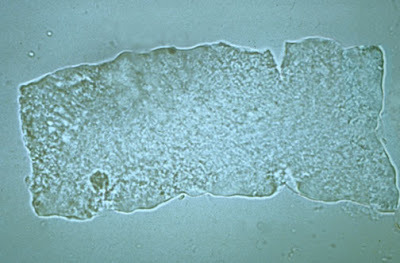 Cellular casts most commonly result when disease processes such as ischemia, infarction or nephrotoxicity cause degeneration and necrosis of tubular epithelial cells. A common scenario is the patient with decreased renal perfusion and oliguria secondary to severe dehydration. Ischemic injury results in degeneration and sloughing of the epithelial cells. The resulting casts often are prominent in urine produced following rehydration with fluid therapy. The restoration of urine flow flushes numerous casts out of the tubules. Leukocytes can also be incorporated into casts in cases of tubulo-interstitial inflammation (eg., pyelonephritis). 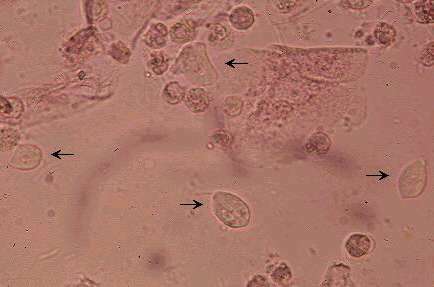 Hyaline casts are formed in the absence of cells in the renal tubular lumen. They have a smooth texture and a refractive index very close to that of the surrounding fluid. When present in lower numbers (0-1/LPF) in concentrated urine of otherwise normal patients, hyaline casts are not always indicative of clinically significant disease. Greater numbers of hyaline casts may be seen associated with proteinuria of renal (eg., glomerular disease) or extra-renal (eg., overflow proteinuria as in myeloma) origin. 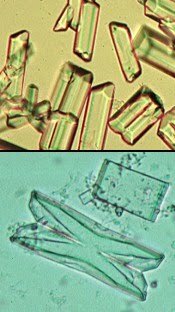 (A) Calcium oxalate crystals (arrows; 100 X); (B) uric acid crystals (100 X); (C) triple phosphate crystals with amorphous phosphates (400 X); (D) cystine crystals (100 X). (A) Hyaline cast (200 X); (B) erythrocyte cast (100 X); (C) leukocyte cast (100 X); (D) granular cast (100 X). These cystine crystals are shaped like stop signs. Cystine crystals are quite rare. These "triple phosphate" crystals look like rectangles, or coffin lids if you are feeling depressed. 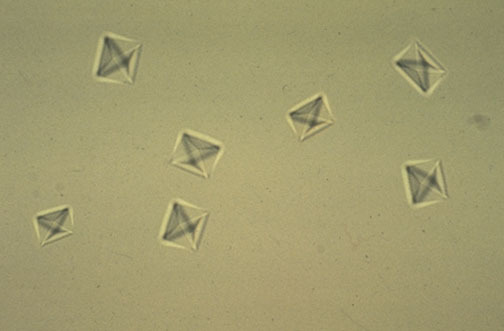 These are oxalate crystals, which look like little envelopes (or tetrahedrons, depending upon your point of view). 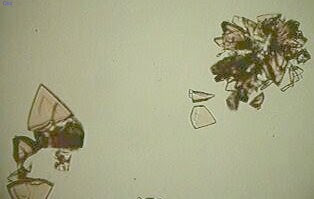 Oxalate crystals are common. This is a broad, waxy cast. Note that the edges are sharp and there are "cracks" in this cast. 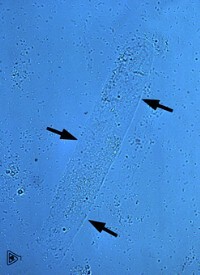 Casts which persist may break down, so that the cells forming it are degenerated into granular debris, as has occurred in this granular cast. 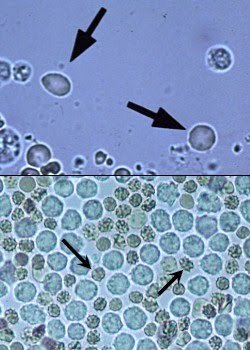 Microscopic urinalysis reveals a protein cast containing red blood cells. The RBC's are anucleate. The cast takes the shape of the renal tubule. The content of this Website is not influenced by sponsors. 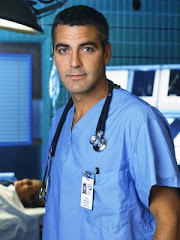 The site is designed primarily for use by qualified physicians and other medical professionals. 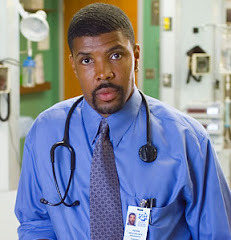 The information contained herein should NOT be used as a substitute for the advice of an appropriately qualified and licensed physician or other health care provider. 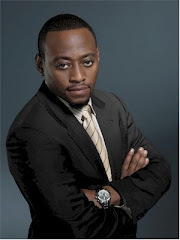 The information provided here is for educational and informational purposes only. In no way should it be considered as offering medical advice. Please check with a physician if you suspect you are ill.
Informasi yang tersedia di situs ini dimaksudkan hanya untuk pengetahuan umum saja, bukan untuk menggantikan saran dokter Anda, juga bukan untuk pengobatan kondisi medis khusus. Informasi ini juga bukan untuk menegakkan diagnosis penyakit atau mengobati penyakit tanpa berkonsultasi dulu dengan dokter Anda. 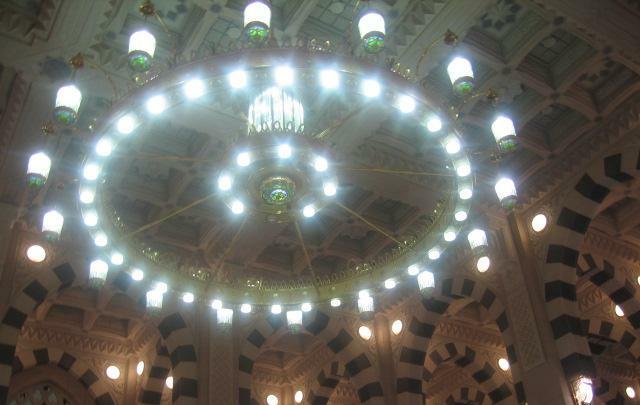 The date is based on Ummul Qura calendar of Saudi Arabia. Pengguna Insulin, Waspadalah Risiko Hipoglikemia! Hindari Serangan Jantung, Optimistislah !!! Kenapa Bayi Anda Menangis ? 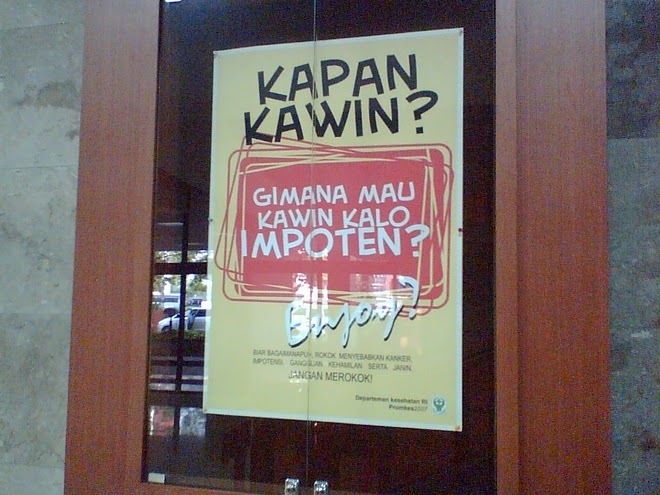 Kapan Harus Mulai Terapi Empiris untuk MRSA ?